​​Lisa Sanders is an electrifying harmonizer. Her heartfelt songs are genuine with deep meaning and conviction. A musical style that can only be described as a soulful country blues, her genres include folk pop, gospel, rock and jazz. 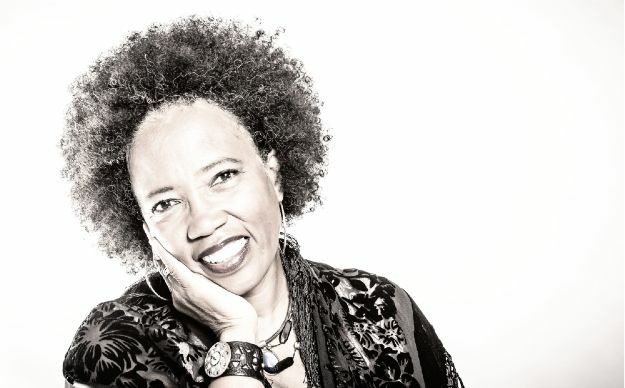 Writing, singing and producing from her heart in nearly every genre for over three decades, Sanders continues to make an impact in the musical world.